If you attended our Matter of Taste event in London last month (more dates/cities being announced soon! 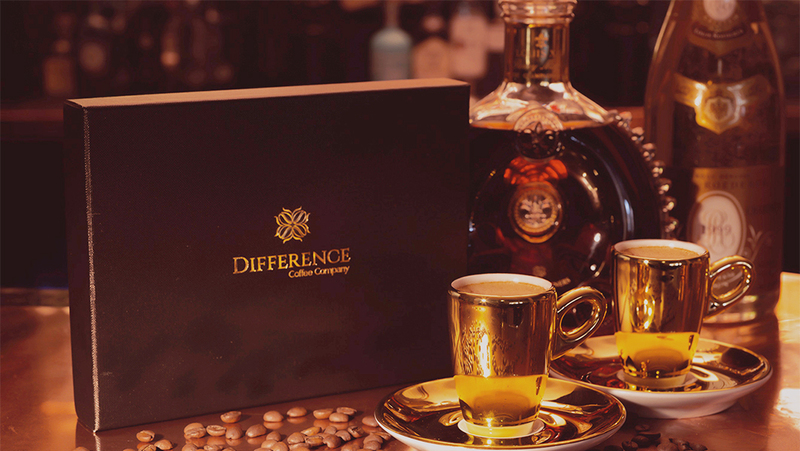 ), then you may have already discovered Difference Coffee. And if you’re wondering why coffee was featured at a prestigious wine event, then you’ve come to the right place. As it turns out, “coffee shares a lot of similarities to wine,” says Difference Coffee Founder, Amir Gehl. And he’s absolutely right, especially when you’re talking about coffee that has been rated on a 100-point scale. “I’ve sort of created a collection of the absolutely best coffees in the world,” Gehl states. And while this statement might sound a bit over-the-top, it’s actually true. All of the beans used for Difference Coffee are evaluated using a 100-point scoring system that was created by the Specialty Coffee Association, and only highly skilled, licensed graders can assess the coffees—they've passed exams equivalent to that of the Master Sommelier certification in the wine world. After undergoing rigorous evaluation, coffees scoring 86 points and above can be deemed “Specialty Coffee,” and this esteemed ranking applies to only 1% of the world’s coffee. But the similarities between coffee and wine go beyond the scoring system. Take for instance the concept of variety. Coffee comes in many varieties and is grown in various corners of the world. The variety grown, as well as its ability to grow well in certain terroirs, most certainly affects the coffee’s aromatic and taste profiles. Different varieties, just like grapes, are suited to different terroirs. 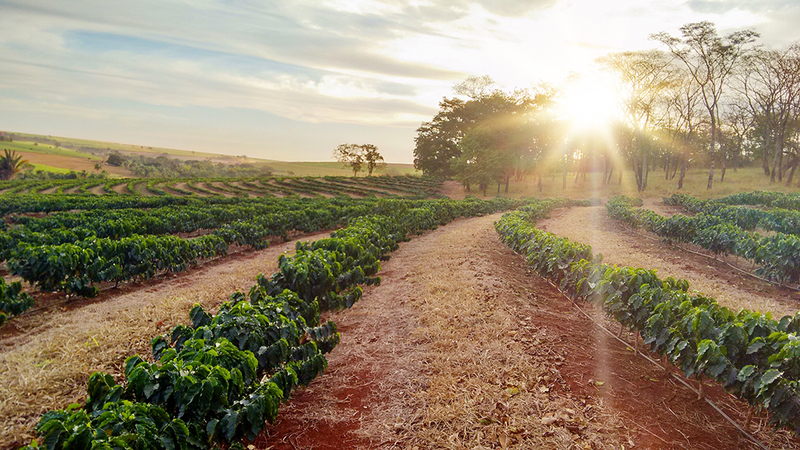 The type of soil in which the coffee plants grow, sun exposure and other climatic elements all play a role in defining coffee aromas, flavors and textures. Speaking of aromas and flavors, this is perhaps one of the most obvious similarities. 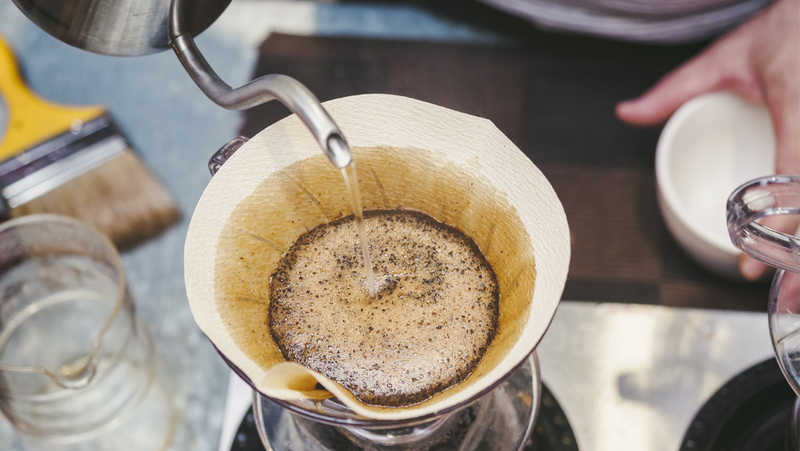 Just like wine, coffee has a unique bouquet of aromas that are specific to its variety, terroir and roasting process—the same can be said for the coffee’s flavors and textures. To speak of the roasting process, the way it affects coffee mimics the way winemaking decisions in the cellar will affect the final outcome of a wine. And then there’s the concept of serving. We are all aware of how the right temperature, stemware and proper decanting (if necessary) can significantly affect the way a wine shows—and the same can be said for coffee. How the coffee is ground (to what degree of coarseness or fineness), the temperature of the water used to make the coffee and the device used to prepare the coffee, will all have an affect on its taste. In the same way that it is important to properly prepare and serve wine, it is important to properly prepare and serve coffee to experience it in its best state. Gehl’s Difference Coffee collection emphasizes all of these similarities, which is why he sees those who are “discerning enough to spend money on [high-quality] food and wine,” as the kind of people who also want to drink high-quality coffee. From experience, we can that say he’s right. In the same way wine lovers want to enjoy highly rated wine that will bring pleasure to their palates, they also want to experience and enjoy the aroma and flavor profiles of the finest coffee in the world.